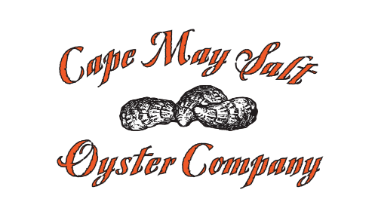 If ordering oysters for shipment, please include your shipping zip code as well as the amount or amounts of oysters you are interested in purchasing. Interested in signing up for updates and announcements via email? Click HERE to sign up!